Now is a great time to develop and maintain a healthy lifestyle! 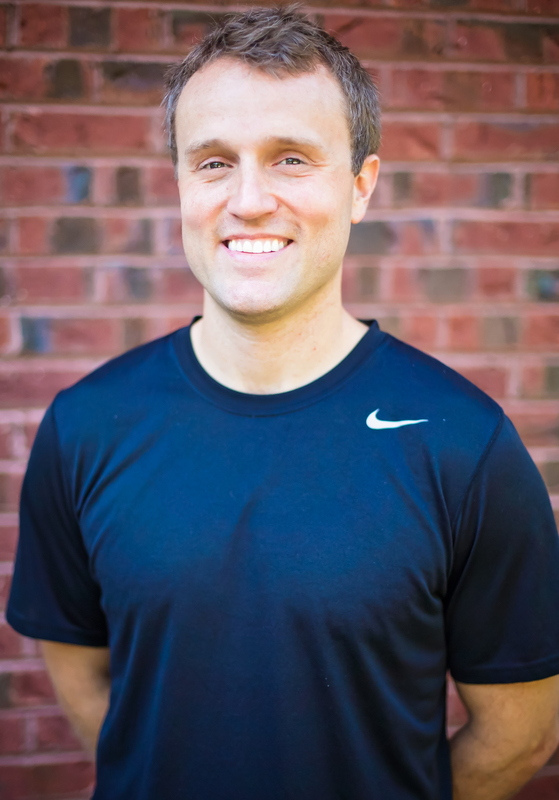 Whether you are an avid athlete recovering from an injury, a weekend warier trying to avoid strains and sprains, or someone looking to loose weight and increase energy levels, Pierce Adams, CSCS, BreakThrough’s Personal Trainer can help. To sign up for classes or schedule an individual session, please call 919.388.0111 or send an email to [email protected].